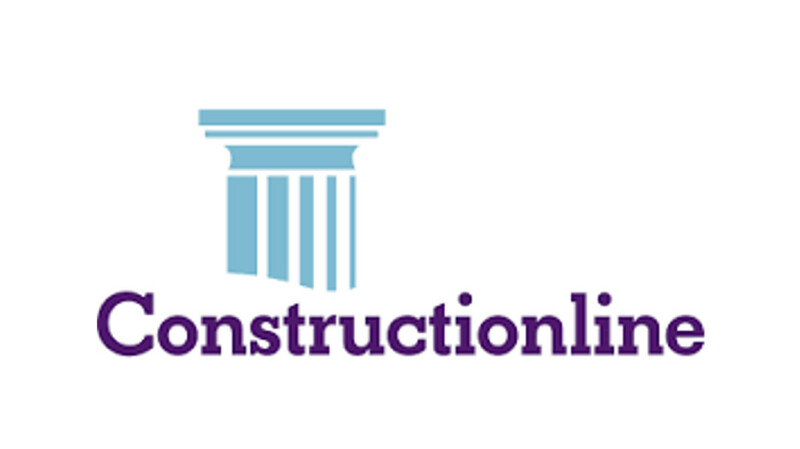 We are members of both Constructionline and NHBC and strive to exceed regulatory and voluntary requirements wherever possible. Our sites are safe, enjoyable places to work and we enjoy long lasting relationships with our key supply chain. Our key environmental and health and safety policies are set out in the link below and we are a member of the Acclaim health and safety scheme.